I’m SO excited to share my review today for Yelena and Tina’s debut novel, A TOUCH OF DARKNESS! Cassie’s working for a tightwad boss at a pretentious NYC diner, dealing with paralyzing pain that doctors can’t diagnose, and trying to hide her hands that glow purple whenever she …well, whenever. 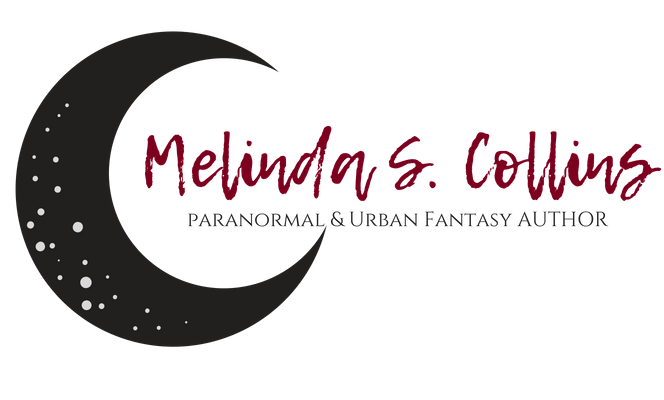 Ask any writing friend who knows me and they will tell you that I am picky, picky, picky about my urban fantasies (well, any book in general, but this genre even more so). Paranormal Romances are my thing because of the … well, the romance. So when I switch over to Urban Fantasy, the story, characters, and writing needs to be spot-on in order to keep my attention. Wow! Ok, so Cassie has a huge problem–her hands glow purple whenever she becomes emotionally stressed. And to make matters worse, whenever the purple-glow comes about, she also experiences debilitating pain. So when A TOUCH OF DARKNESS opens, we’re immediately drawn into the mystery of why this happens to Cassie. Yelena Casale was born in Kiev, Ukraine and came to New York when she was 13, which, gave her a great perspective into two very different cultures. Being very curious and inquisitive, Yelena has always been an avid reader with a wide range of literary interests. Writing has been her passion since she first learned to write, and it only grew over time. Yelena is especially fond of reading and writing urban fantasy and paranormal romance. Yelena can follow Yelena on Twitter, Facebook, and Pinterest. Tina Moss is a writer of urban fantasy, paranormal romance, and historical romance. She lives in NYC with a supportive husband and alpha corgi, though both males hog the bed and refuse to share the covers. When not writing, she enjoys reading, watching cheesy horror flicks, traveling, and karate. As a 5’1″ Shotokan black belt, she firmly believes that fierce things come in small packages. You can follow Tina on Twitter, Facebook, and Instagram. 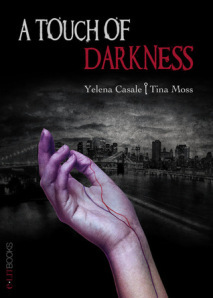 Yelena and Tina are giving away a copy of A TOUCH OF DARKNESS and a $10 gift card! So don’t forget to enter for your chance to win! What Do You Do When You’re Smacked Five Steps Back?